Quite surprisingly, there is no minimum educational qualification to stand for an MLA, MLC or MP election in India. He /she only needs to be an Indian citizen and it will be enough. Now, the question that has always been debatable on high stakes is that, since India is striving to become a world superpower, how reasonable is it to hand over the future of the country to bunch of politicians who is not fit academically? However, we have compiled a list of the Top 10 Indian politicians who have a very poor educational background and some who never even went to school. 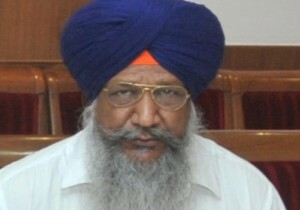 Gulzar Singh Ranike, the present Cabinet Minister in Punjab for Animal Husbandry, Dairy and Fisheries is an undergraduate. He had to resign from the cabinet because of his alleged involvement in the Border Area Development Scam. However, he was re-inducted into the cabinet later on. The famous Phoolan Devi was a dreaded dacoit of the country before she surrendered and entered politics. She never got a chance to go to school as she was married off to a much older man at a ripe age. She faced molestation and sexual assault from numerous men many a times because of which she turned her into a dacoit. However, she surrendered in the later phase. 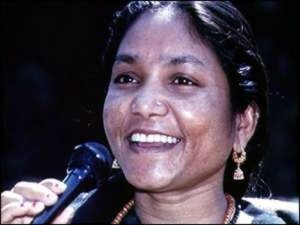 She was released on parole and the court withdrew all case against her. 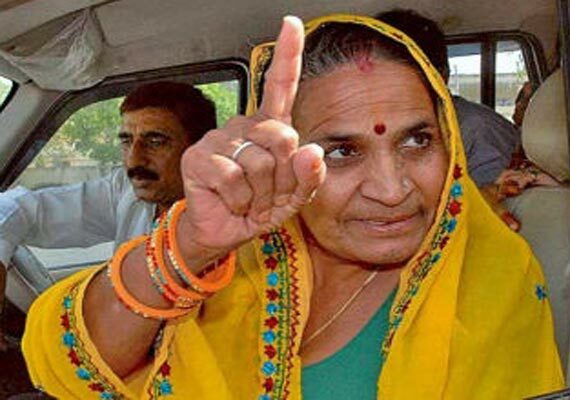 She joined the Samajwadi party and became a member parliament from Mirzapur until she was shot by an assassin outside her residence in Delhi. 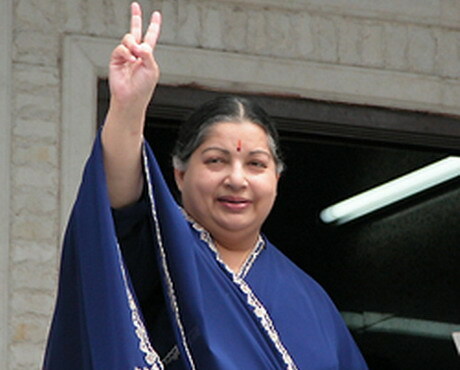 J. Jayalalitha, the current chief minister of Tamil Nadu was a lady with brains. She got a scholarship to continue her studies after matriculation but she did not accept it as she wanted to start her career as an actress. 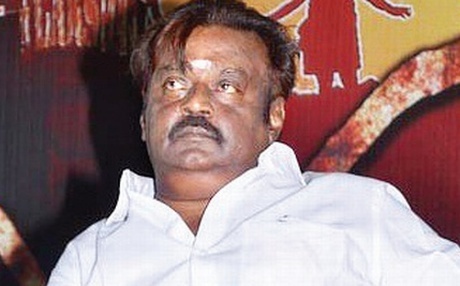 Vijaykanth, the actor turned politician won the TN assembly elections in 2011. Vijayakanth couldn’t continue his studies after 12th standard because he had to help his father with his rice mill. After his successful career in movies he inclined himself towards politics. Rabri Devi was a housewife when she had to enter politics as her husband Laloo Prasad Yadav was forced to resign from the position of chief minister of Bihar after his alleged involvement in the fodder scam. Quite interestingly, she continued as the chief minister of the second most populous state of India for a long time since then. 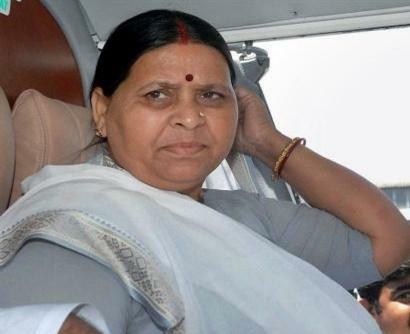 Rabri almost has no educational back ground. She did not even complete her junior schooling and was off at a ripe age of 14. 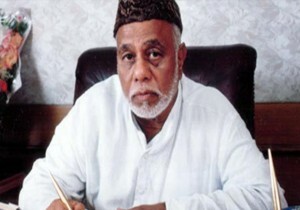 Jaffer Sharif, the former railway minister too is only a matriculation pass out. He started off his career as a driver to Congress President S. Nijalingappa. He entered politics later on. Karunanidhi, the former chief minister of Tamil Nadu is only a matriculation pass out. 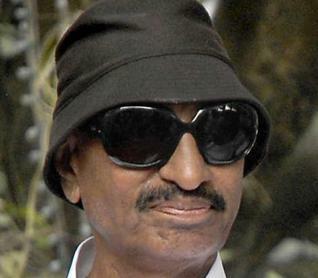 But this soul is blessed with a remarkable talent of writing and has successfully written down a lot of Tamil films. We have nothing on him as he has made numerous contributions to Tamil literature with his rich poems and books. Kamraj, a freedom fighter turned politician is also uneducated. But he has contributed a lot to Indian politics. Kamraj was born to a poor family and had to drop his studies to support his family. 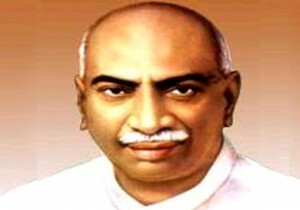 He actively participated in many freedom struggles through the Indian National Congress. He learnt English when he was in jail. 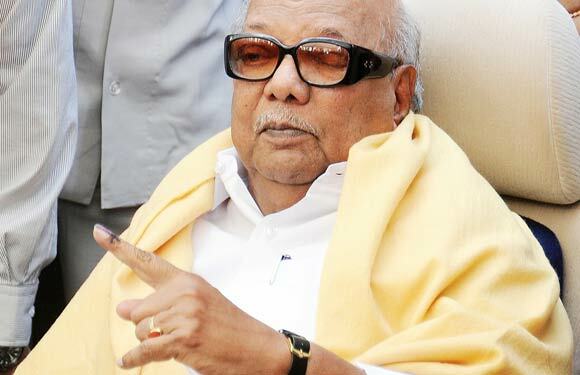 He became the chief minister of Tamil Nadu in 1954 and the Congress president during the 60’s. Vatal Nagraj, the Kannada Challuvalli Vatal Paksha president could not even complete class 10. However, this ex-MLA from Chamarajnagar has an active role in preserving the Kannada culture and fight for Kannada glory.